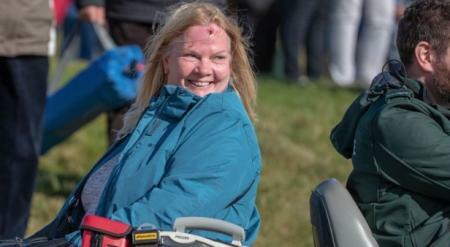 In Brooks Koepka's Dunhill Links press conference, he told media that he is "heartbroken" over the incident that led to a spectator losing the sight in her right eye. 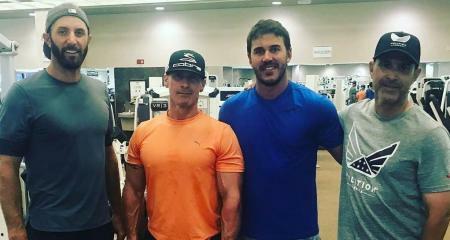 Brooks Koepka and Patrick Reed. 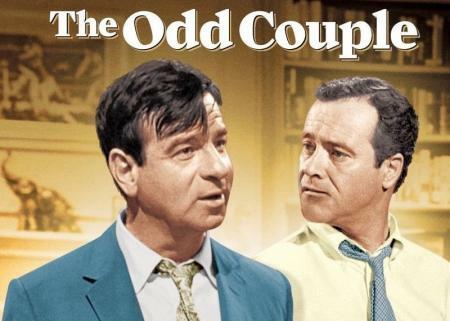 Quite the odd couple. Super talented. Serial winners. They should be all-American heroes. But they’re not. 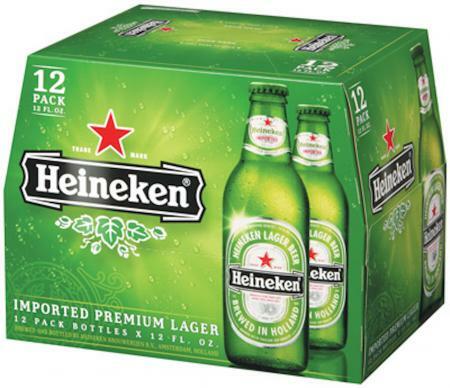 For some reason, no one really ‘gets' them. 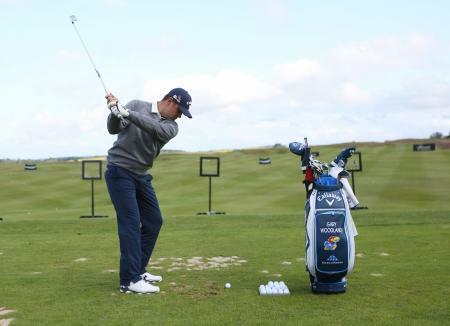 Brooks Koepka will make his return to the European Tour next month as the three-times Major winner is set to play in the Alfred Dunhill Links Championship. 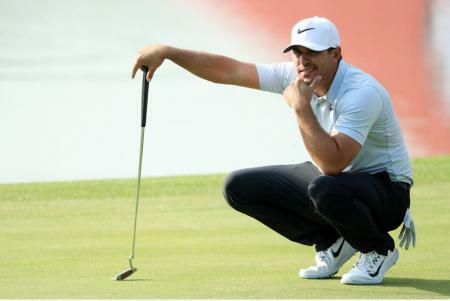 Brooks Koepka shot an eight-under-par 64 to take a one-stroke lead after the first round of the WGC-HSBC Champions in Shanghai. 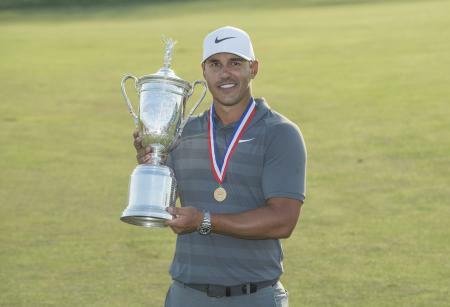 Ryder Cup star and all-American duderino Brooks Koepka equalled the US Open's lowest winning score of 16 under to claim his first major at Erin Hills. 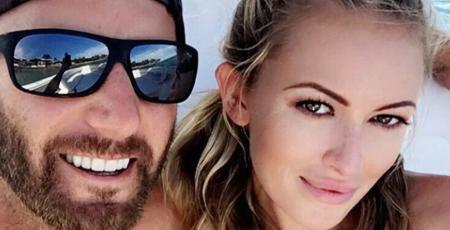 Jena Sims is Brooks Koepka’s new squeeze, but Fox Sport’s Joe Buck is not yet up with the programme. 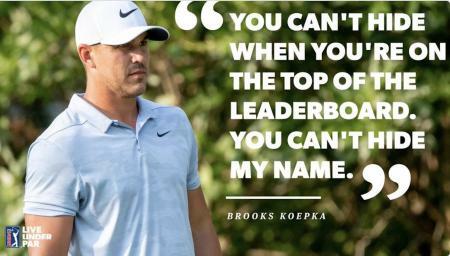 Brooks Koepka won the CJ Cup at Jeju Island in South Korea and with it the World No.1 ranking for the first time ever. 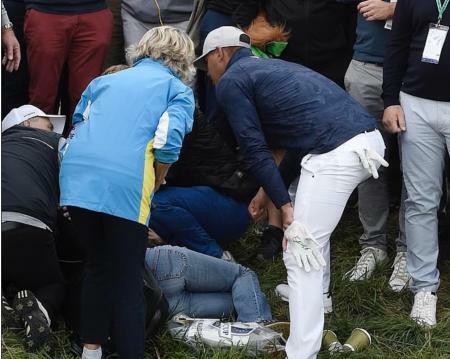 The woman who was struck by a Brooks Koepka tee shot at the Ryder Cup says she has lost sight in her right eye and is considering legal action, AFP reports. 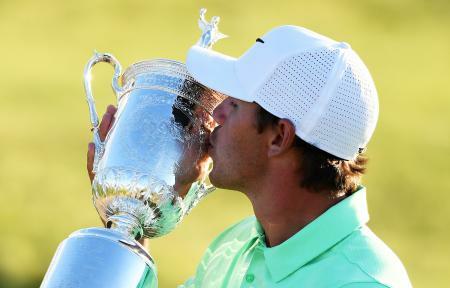 It was a good weekend for Northern Ireland’s Ricky Elliott, Brooks Koepka’s bagman at the 117th US Open. But what of his plans for his winnings?? 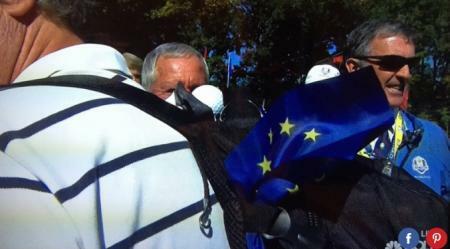 Koepka's drive finds Mr Pieters' back pack! Hazeltine's par-4 5th hole has seen its fair share of drama this week. 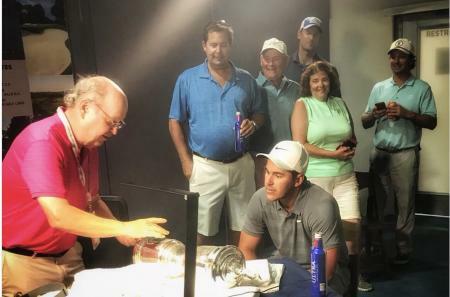 But nothing could prepare us for Brooks Koepka's tee shot which ended up in Thomas Pieters' dad's back pack! The threat of bad weather has resulted in an early start for the whole field. 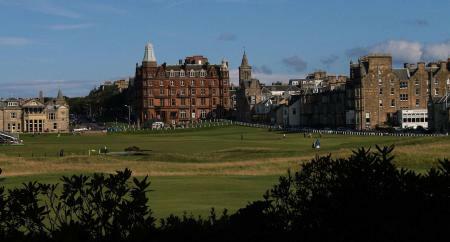 Play will commence from both the 1st and 10th tees at 7:30 local time and will be in groups of three. Rather handy for UK and European viewers who can watch it after their Sunday lunch rather than having to stay up late! 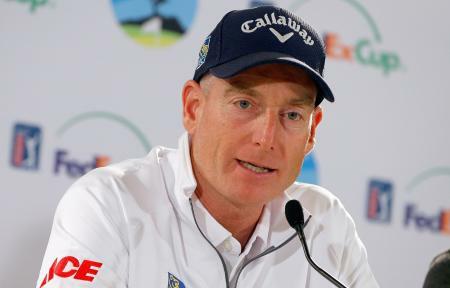 September saw the high drama of the Ryder Cup come around once again. Both sides battled it out to earn the right to call themselves the best, and Europe rightfully gained that privilege with an emphatic win over the USA. 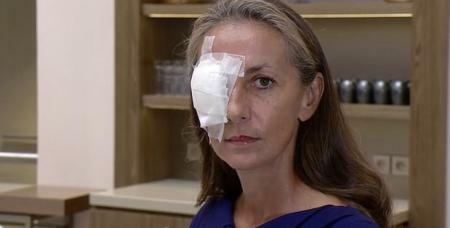 The Ryder Cup fan who was blinded when she was hit by Brooks Koepka's golf ball says she could have been killed in the incident. 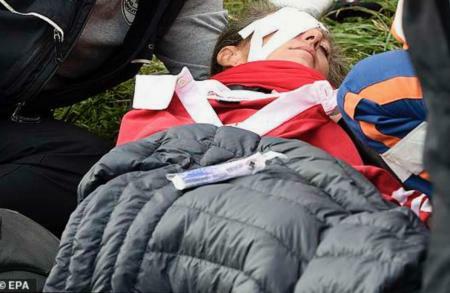 A young female fan has been injured after a stray ball hit her right in the face at the Ryder Cup. Webb Simpson got the job done today at the Players with an unflapperable one over round of 73 to beat Jason Dufner, Charl Schwartzel, Xander Schauffele and Jimmy Walker by four shots. 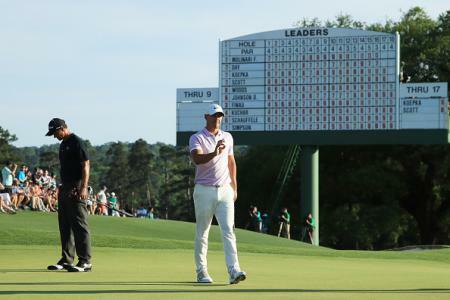 But Tiger Woods had a proper crack at it, before faltering on his back nine, whilst Brooks Koepka equalled the course record, on a fascinating final day. 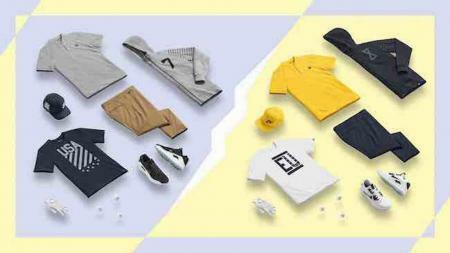 The new Nike Golf Club Charge the Cup collection has been launched to celebrate the Ryder Cup. 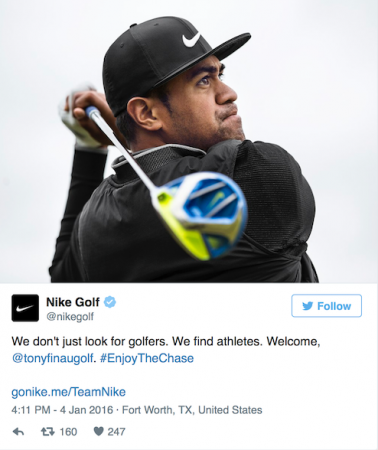 There are two new big signings for Nike – Brooks Koepka and Tony Finau. 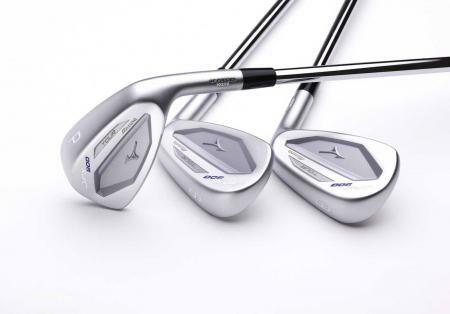 Tiger Woods: False dawn or the start of a comeback? 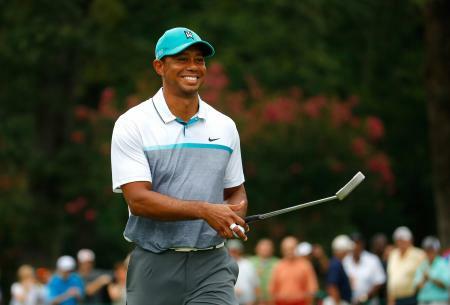 Last night Tiger Woods shot his best round in 749 days. 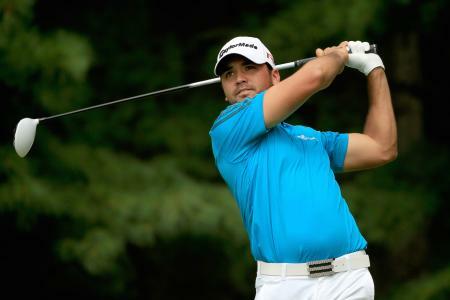 His seven birdie 64 at the Wyndham Championship was his lowest round since the 2013 WGC Bridgestone Invitational. 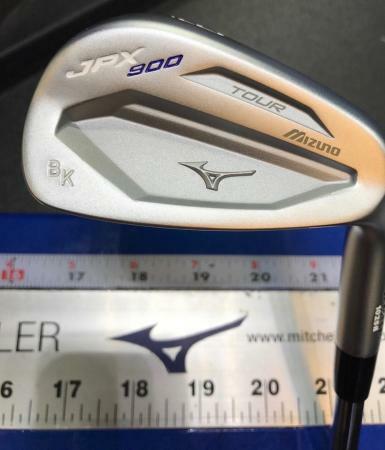 There were some cracking shots hit in the first round of the PGA Championship at Whistling Straits. Rory's water save was incredible, while how did that approach from Phil Mickelson not go in the hole? 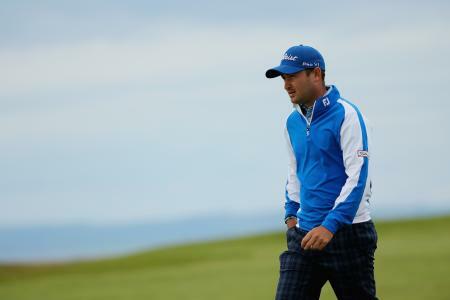 Daniel Brooks retained the lead going into the final round, one-shot ahead of his closest competitors at the Scortish Open held at Gullane. 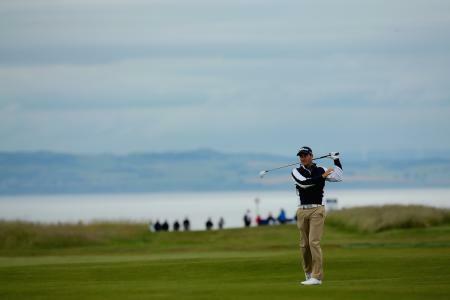 Daniel Brooks got to 11-under at the Scottish Open, to take a strong three shot lead over the field. 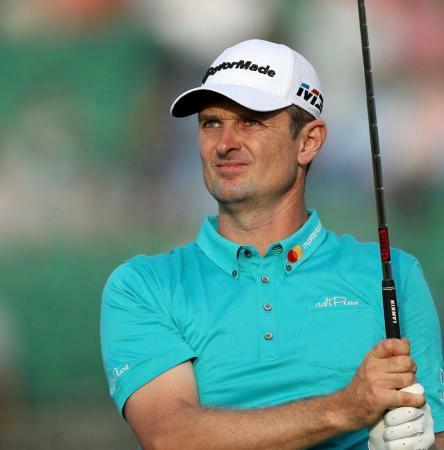 Defending champion Justin Rose is on his tail at eight-under. 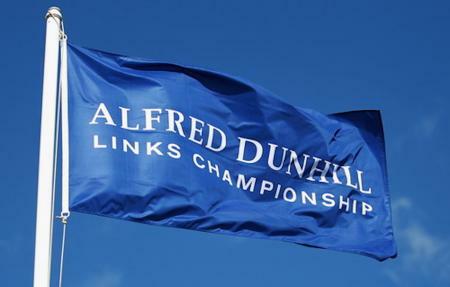 Did everyone enjoy watching the golf last night... us, neither... Apparently it was one of the most exciting majors for a long time. 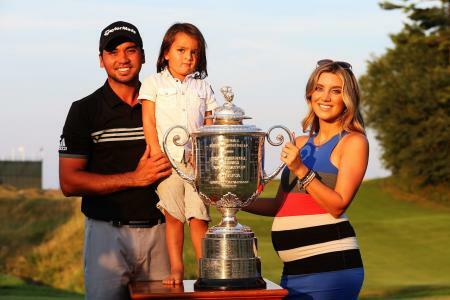 Brooks Koepka has now won three of the last six majors!